Do You Know the Facts About Hearing Loss? Hearing loss can affect anyone at any age and can occur gradually over time. If you suspect that you or a loved one may have a loss, the simplest action you can take is to get a hearing test. This important, painless, step will let you know if you do have a hearing loss and how mild or severe it is. Once you've finished the test, you will be informed of your treatment options, if needed, so that you can make the best decision for your hearing health. There are many solutions available for hearing amplification, but the solution you choose will come down to your degree of loss, lifestyle and budget. Our DLH professionals pride themselves on working side-by-side with you to find a personalized solution that is right for you, without you ever feeling rushed or pressured. Our priority is the care we provide and helping our patients to hear their absolute best! These are just a few related issues if a hearing loss is not treated. even with these associated risks, primary care doctors do not routinely screen for hearing loss so it may go undetected for some time. 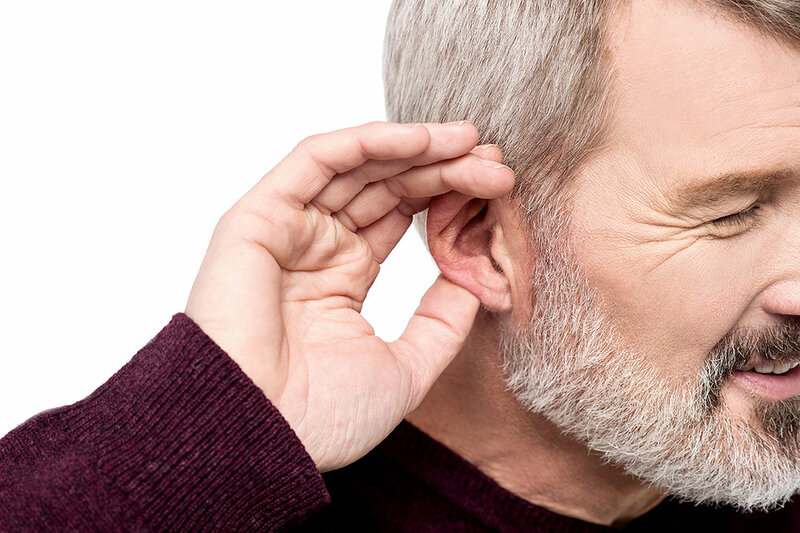 This is why it is important to have your hearing tested annually, especially for those over 50. **Information from the Better Hearing Institute and Hearing Loss Association of America.